Jami is a boss, living to inspire and change the lives of others. Her high energy and charismatic personality shine with every class she leads. Jami is a Hip-Hop fiend who takes great pride in her music and curates the perfect playlist to set the tone for each workout. 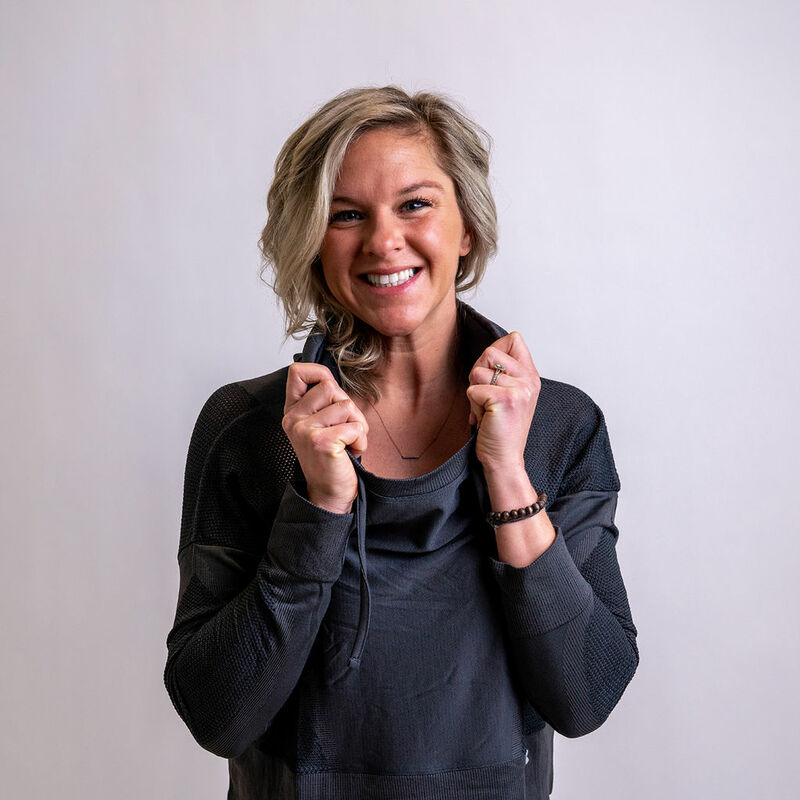 Jami is truly, crazy passionate about the way fitness helps you shape your life. 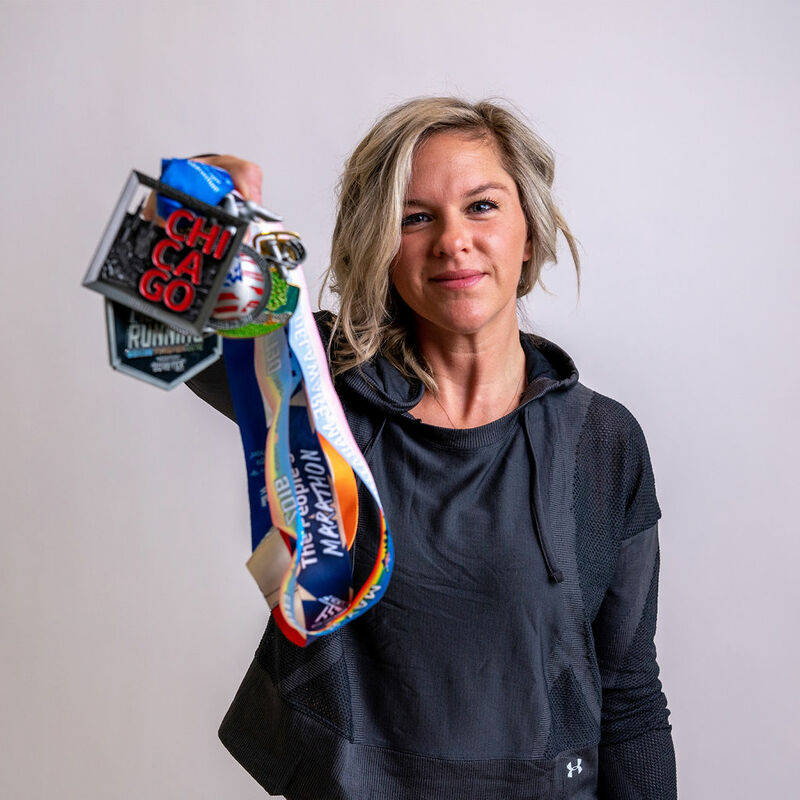 Having grown up playing youth sports, fitness has had a huge influence on her life for as long as she can remember. After years of excelling in college field hockey, she moved to Baltimore to start her career at Under Armour. 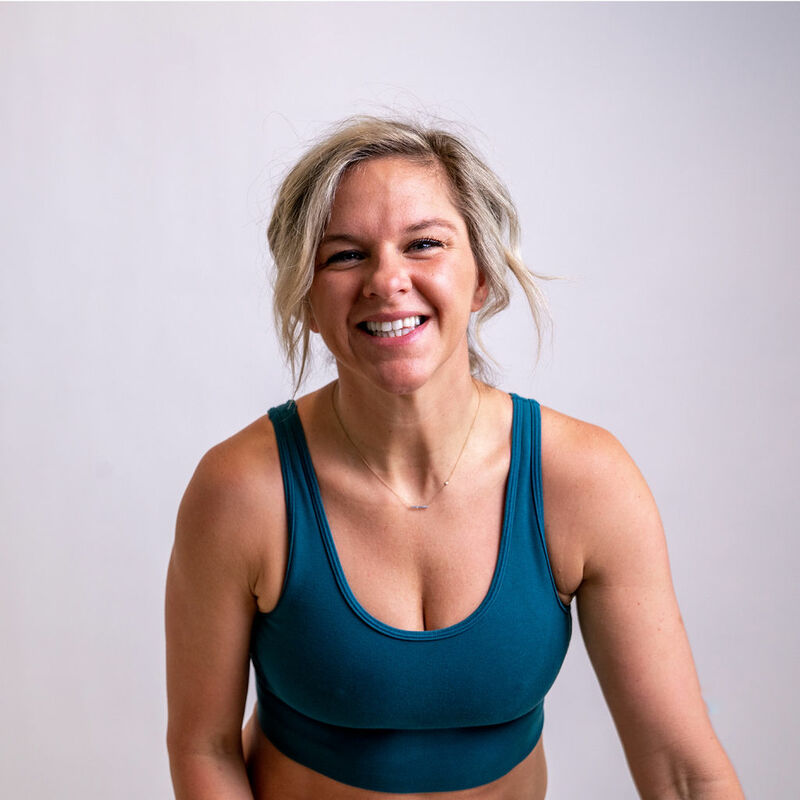 Instead of playing sports, she found a new way for fitness to be in her life through workout classes, running in races, and starting a fitness blog called BMOREtoned with her two best friends, Annie (fellow REVbarre instructor) and Kate. She fuses all of her passions into one sweaty, intense, energy-filled cycle class.